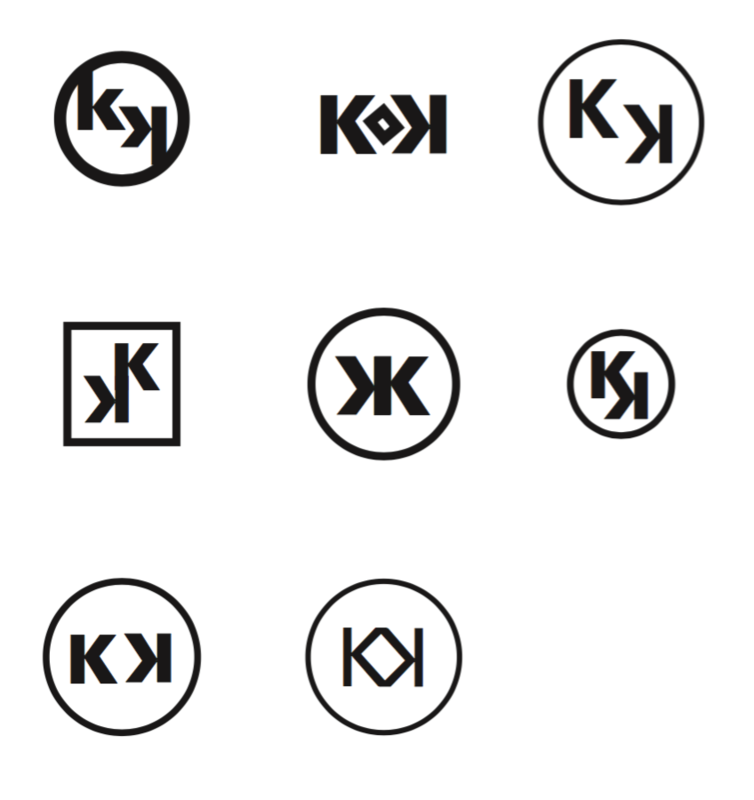 Designing logos is one of my hobbies, so after seeing my coworker sign her email with her first initial and last name (K. Ko), my gears got turning. . . .
Advertising, brand strategy, content, copywriting, and CX. Also included: app copy, brochures, print, radio, responsive design, UX, video, and website copy. Clients: Apple, eBay, HiRoad, HP, LG, Microsoft, Mindjet, Nike, PG&E, Prezi, Reebok, Sony, T-Mobile, and others.